There are number of HTML tags we can utilize for more effective SEO. The HTML page of any website will contain a number of HTML tags that characterize the web pages. Not all of them are directly related for SEO – in fact, at any given time, only a few of these HTML tags may be considered to even be relevant for SEO. These tags in some formats, however, do tell the search engines about the nature of our web pages and what they are supposed to be for. Many search engines still count the importance of tags as important factors when they begin to index our websites. Without adding the right tags for our website we cannot expect to get the maximum effect and the results that we want; but at the same time, we cannot obsess about HTML tags as alone they are not sufficient to get the desired ranking for your website. Here is a listing of the HTML tags that will make your website more search engine friendly – they are the ones you should concentrate on. TITLE TAG. Here is where you add the title of your webpage in order to tell the search engines what your website is all about. 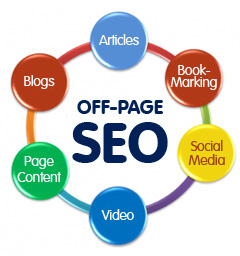 This will help the search engines to determine where to position your website in relation to the other sites. Normally, the title tag should be composed of about 80 characters and it should also contain the keywords that are specific to that particular webpage. The titles should not contain a too high keyword density – if you insert too many keywords making a long title for your web page, you are more likely to be ignored by the search engines. Instead, use your eighty characters to create a realistic title using your most important keywords in a meaningful way. KEYWORDS TAG. This tag is for you to insert all our keywords. Don’t dilute the effectiveness of your main keywords by inserting too many keywords. Instead, be sure to keep this tag highly focused on your main keyword and only 3-5 additional keywords to get maximum benefit. DESCRIPTION TAG. You need to make sure that this tag contains relevant information. Search engines try to capture the information found in this tag when indexing your site. 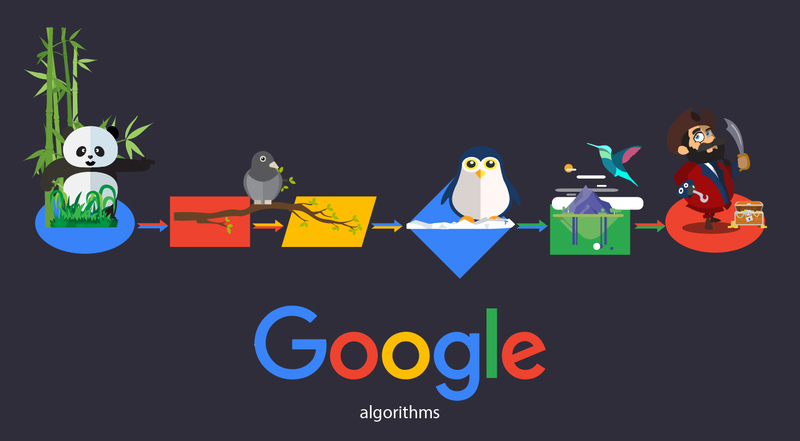 This will also prompt the users to click your link, as it is often the snippet which appears in the search engine results, so make is highly relevant and the answer to a prospective user’s question. Whether it is the keywords tag, title tag or description tag, all them should be unique for each page. Don’t repeat the same tags for all the pages, or you will end up having problems with the search engines being able to correctly categorize all of your pages and rank them appropriately. A few other tags exist, such as “classifications”, “robots”, “author” etc. You will help the search engines by providing as much information as possible about your site, but these tags are much less valuable so if you are short on time do the others first. 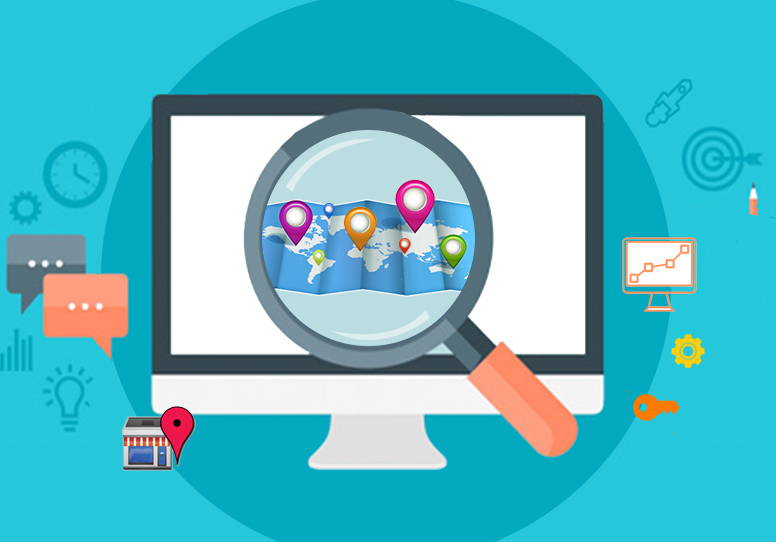 By carefully creating your tags, you will be able to give more information to the search engines and achieve better placements in the rankings as these tags will make your website search engine friendly and more relevant.